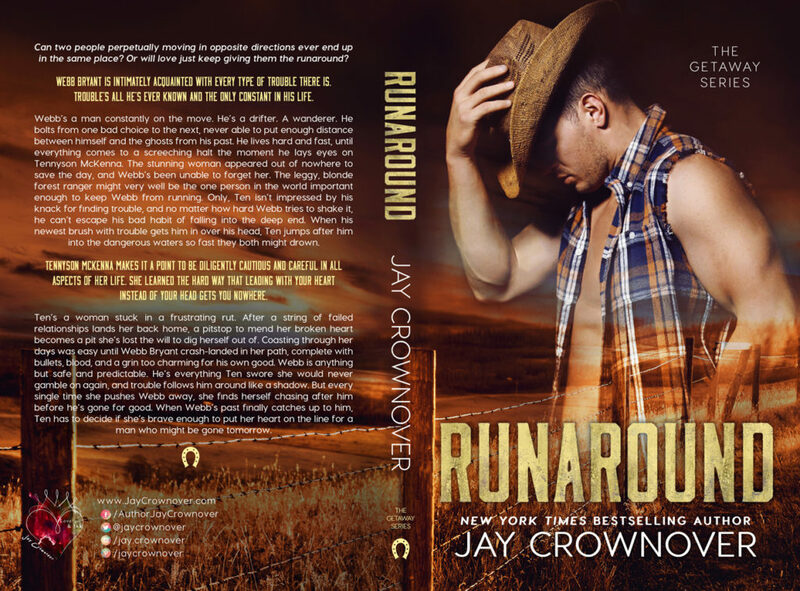 Now in Kindle Unlimited, RUNAROUND will be released this Friday, December 14th! 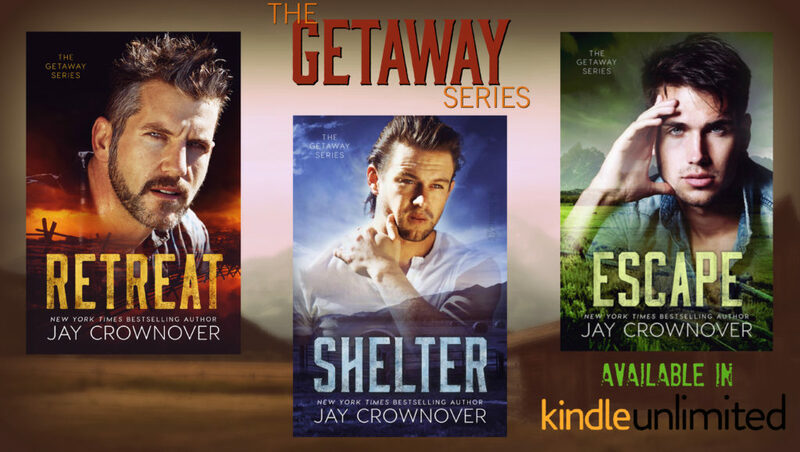 The entire Getaway series is in Kindle Unlimited and ON SALE now! 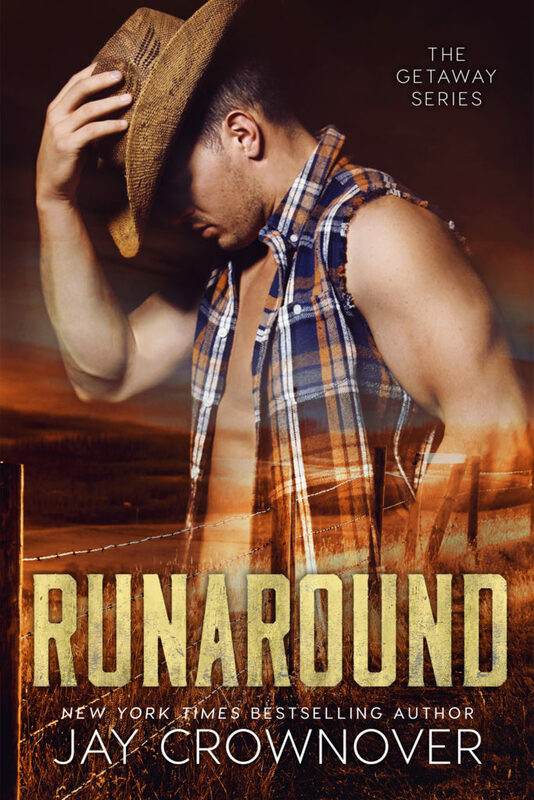 So check out the amazing cover below, and grab your copies today! RETREAT, SHELTER, and ESCAPE are now in Kindle Unlimited and ON SALE for a limited time only!